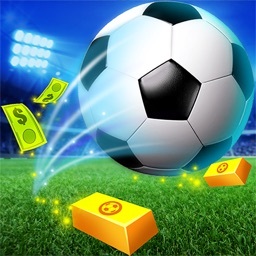 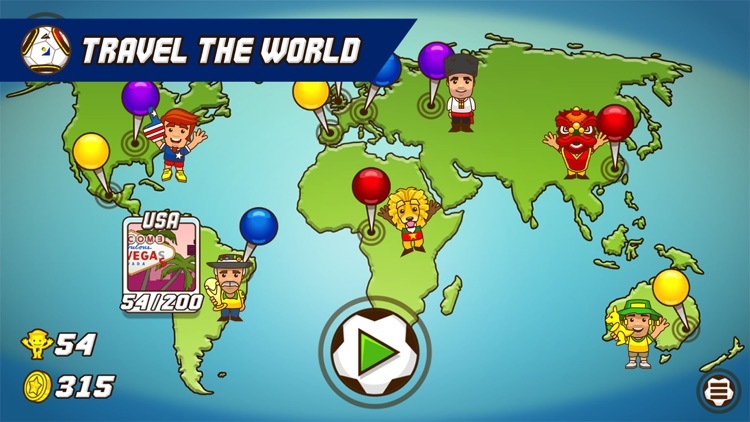 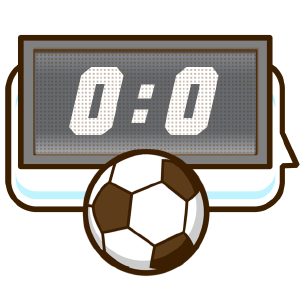 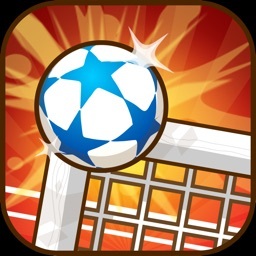 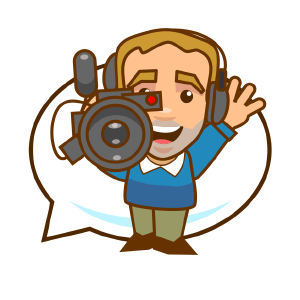 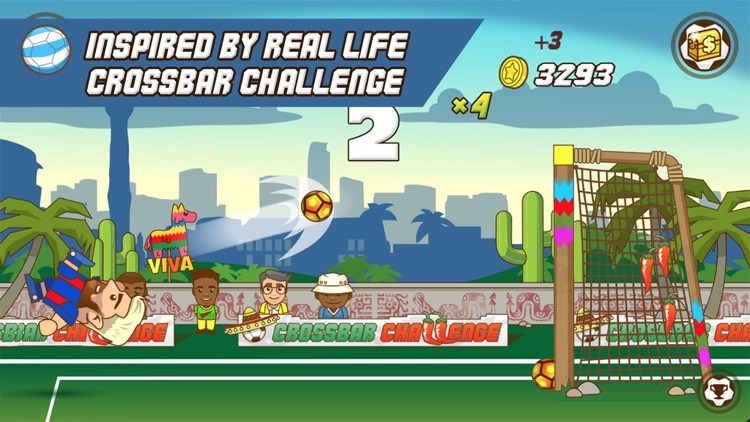 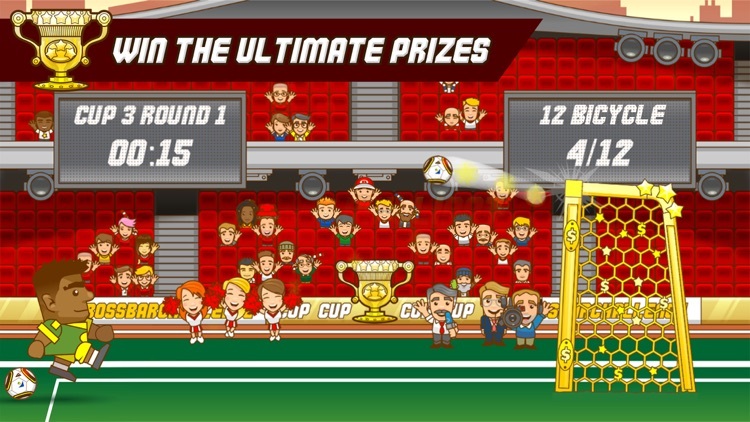 Super Crossbar Challenge is a new arcade sports game that is originated from the popular challenge among footballers and fans alike. 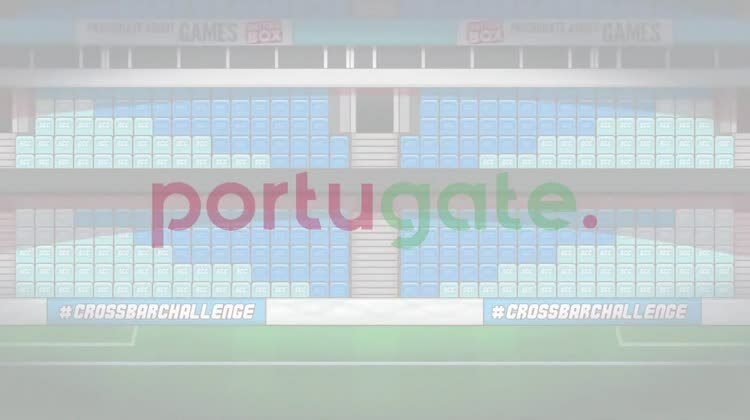 The idea is for you to hit the crossbar - Sounds easy? 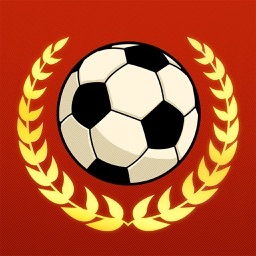 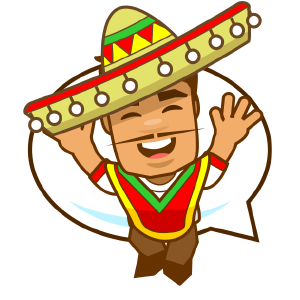 You may also perform bicycle kicks and volleys to earn more Golden Boots. 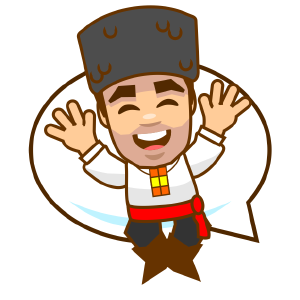 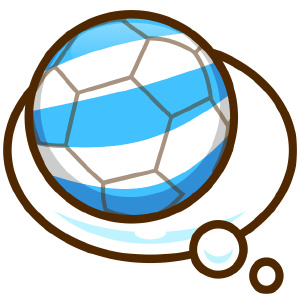 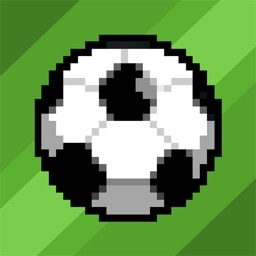 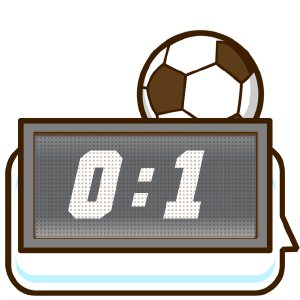 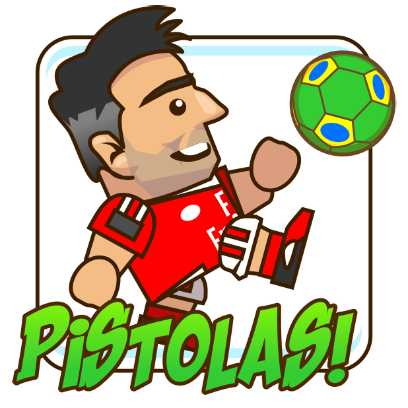 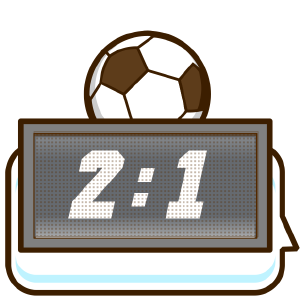 In the arcade mode, players should shoot the goal down by taking it's health bar down! 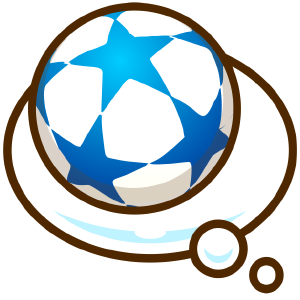 To lower its health, players need to hit the crossbar. 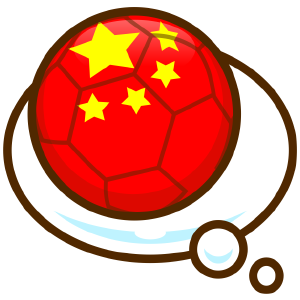 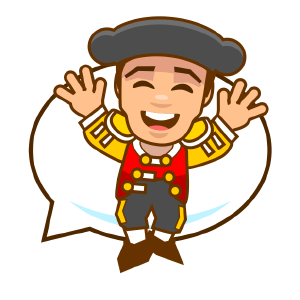 Use the hard earned Golden Boots to unlock new characters and balls, in which, some of them have their own bonuses that will help you in the game.